Looking to have some fun with your Android phone this week? We've got you covered with our latest Five to Try column, which rounds up the Play Store's top new app and game picks. Pokémon Playhouse leads off the collection this week, dropping the catch-'em-all creatures into a kid-friendly package that lets you take care of the adorable beasts with ease. Meanwhile, WeDJ is Pioneer's take on the digital turntable experience, Modern Combat Versus offers intense online shooting battles, Middle-earth: Shadow of War lets you fight amidst The Lord of the Rings characters, and Blizzard's new Battle.net app is great for keeping in touch with your PC gaming friends. Here's a look at what to expect from each new release. There's nothing quite like bathing a Pokémon. 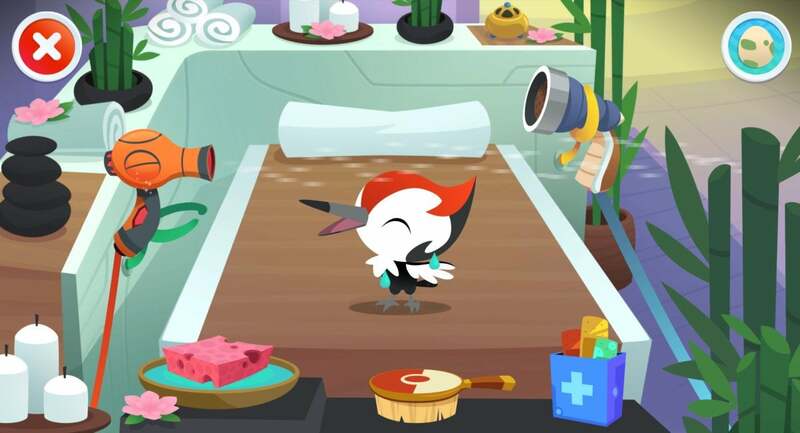 Pokémon Playhouse (free) is like the low-key Tamagotchi take on the catch-'em-all favorite, and it's definitely designed for kids—although parents and older fans might get a kick out of it too. Here, you'll play with more than 50 of the colorful creatures in a cartoonish locale, where you can feed the Pokémon their favorite meals, get them cleaned and patched up, and read and hear lightly interactive storybook tales. All the while, you'll earn and gradually hatch eggs for completing activities, giving you even more Pokémon to play with. 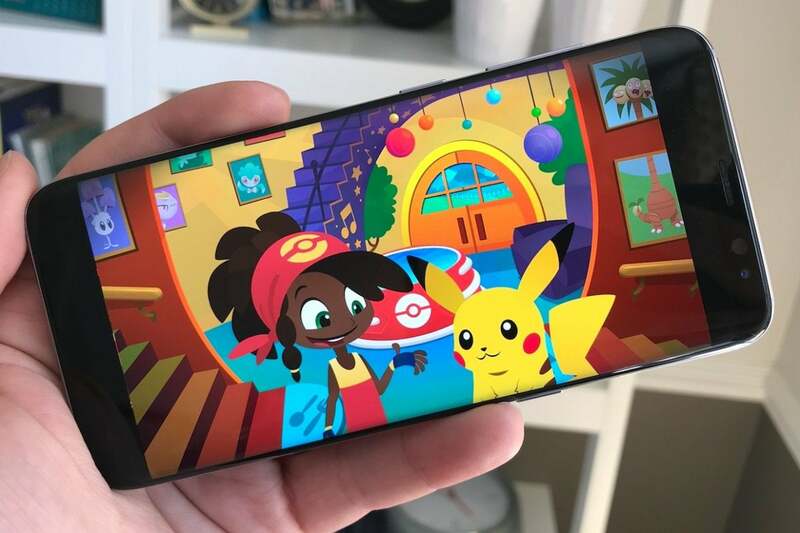 Thankfully, Pokémon Playhouse is completely devoid of in-app purchases and ads, so parents don't need to worry about the fun being curtailed because of a premium paywall. Make your own mobile mash-ups. Pioneer is well known for its digital turntables, but WeDJ is something new for the company: a digital turntable without any dedicated physical hardware involved. It's an app, of course, and it's one that'll let you mix downloaded tracks with ease to create your own remixes. And if you want to take it to the next level, Pioneer has a couple of DJ decks—the DDJ-WeGO4 and WeGO3—that you can use with your phone. Granted, DJing apps aren't really new and exciting: Algoriddim's djay 2 is considered the gold standard, but it's not alone out there. And there isn't anything that immediately stands out as hugely different about WeDJ: it's polished and approachable, but that's the norm for these kinds of apps, plus it lacks support for streaming tracks (djay 2 uses Spotify). But it's free, so if you want to mix tracks and didn't dig what's already out there, then give it a shot. Get online for these intense first-person battles. 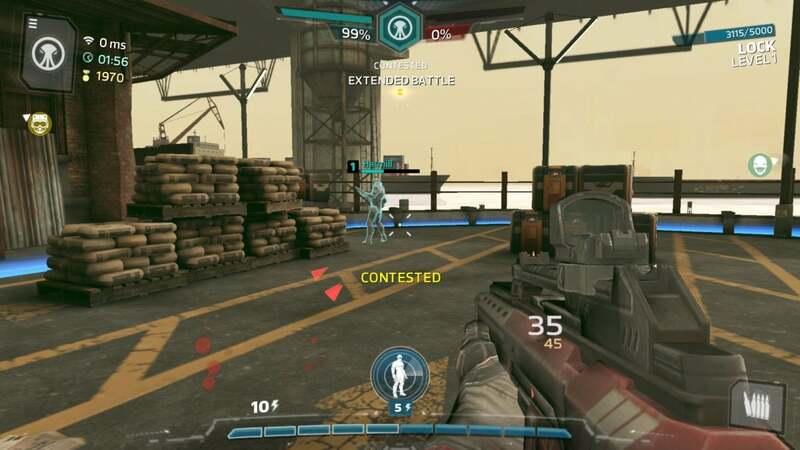 Gameloft's earlier Modern Combat first-person shooter games all followed the Call of Duty mold to a T, including pairing glossy single-player campaign modes with online multiplayer showdowns. But Modern Combat Versus is all about the online action this time around, and it brings some tweaks to the formula alongside the shift in focus. The four-on-four battles put a stronger emphasis on player classes and teamwork, plus there's more of a futuristic look, the controls are further streamlined, and you can run alongside walls as in Titanfall and Call of Duty: Infinite Warfare. 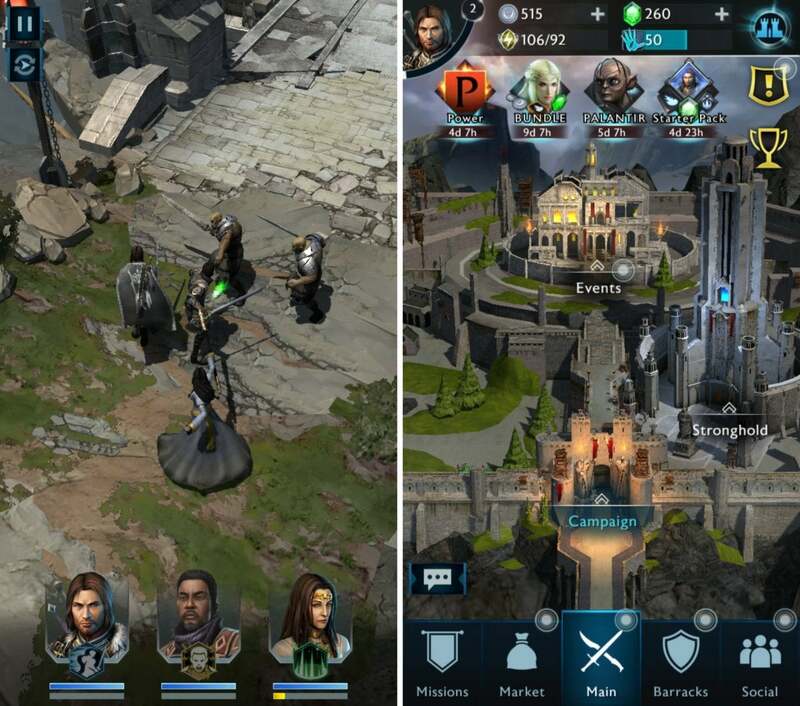 Gameloft says the game is still in beta—and I did run into some stability issues on my Samsung Galaxy S8—but if you can keep it up and running, it's pretty polished and entertaining. It's simplistic and freemium, but pretty attractive too. Love The Lord of the Rings and The Hobbit? J.R.R. Tolkien's essential fantasy works were put to great use in 2014's Middle-earth: Shadow of Mordor game. Now the sequel, Shadow of War, is here with a mobile entry ahead of its console and PC debut in October. Shadow of War finds hero Celebrimbor welding a new ring of power, but also forging minor rings to empower other champions of Middle-earth—and you'll use them to guide those heroes in battle against the evil Sauron. The combat is pretty straightforward: As your warriors push ahead in each level, they'll automatically battle the threats ahead, although you can use special skills for an edge in combat. And as you progress, you'll keep improving to fight the greater foes that await on the horizon. Plan for your next battle while away from your PC. If you're a big fan of Blizzard's PC games like Overwatch, World of Warcraft, and StarCraft II, then you're no doubt familiar with the studio's Battle.net gaming platform. And if so, then you probably have a solid cache of friends amassed from all that gameplay: real-life pals, reliable online squad mates, and maybe even a few friendly rivals in the mix as well. Well, now you can keep tabs on the action wherever you are with the new Blizzard Battle.net app. 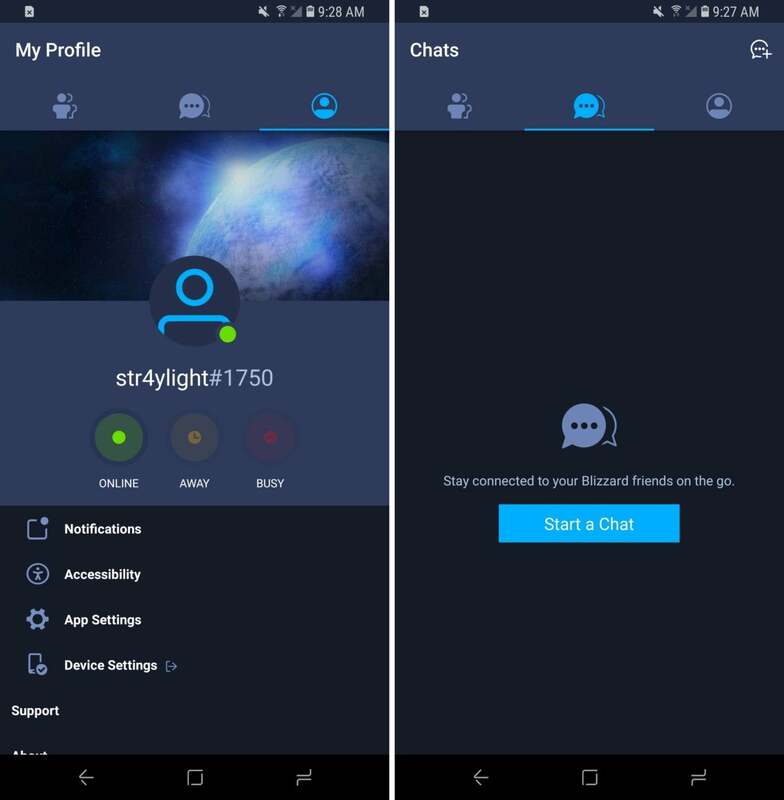 It's purely an on-the-go social app for the service: You can browse your friends list and chat with Battle.net buds, letting you strategize over future games or set up plans for later. That's really about all it does right now, but it's sure to be a handy tool for anyone invested in those hugely popular games.